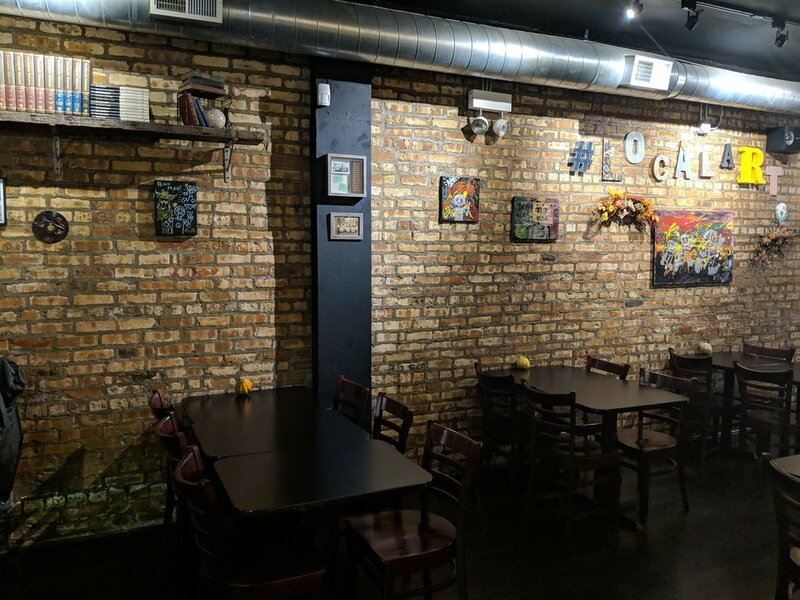 Located in West Town, CTL is a unique neighborhood bistro where Chef Raul Ramos brings over 20 years of culinary experience. Chef Raul Ramos brings over 20 years of culinary experience to this welcoming neighborhood bistro. His house menu offerings are simple & delicious. The real magic lies in his seasonally inspired specials which change frequently & never disappoint. 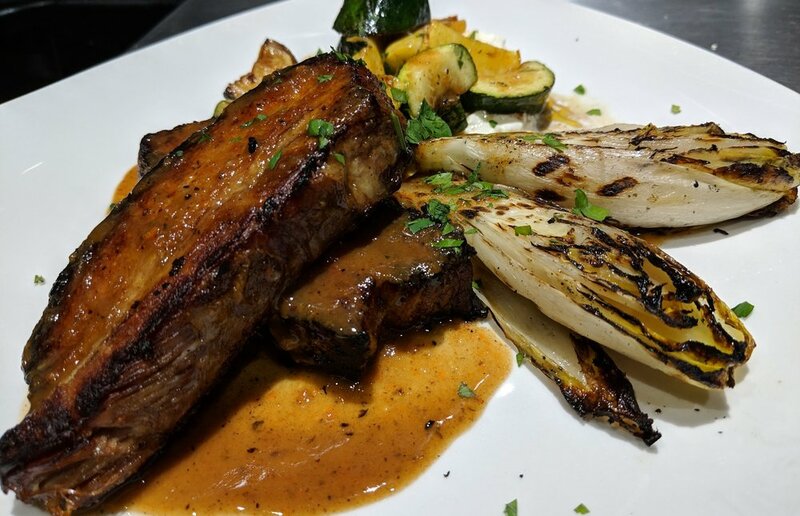 CTL is an American Bistro proudly serving fresh ingredients, locally sourced, natural meats & organically grown produce to bring you a truly enjoyable dining experience. The salsas, dressings, sauces, desserts & even the pickles are Chef created in house. Our full service bar offers a unique selection of wine & bubbly, specialty cocktails, locally crafted brews & spirits. Don't let the name fool you, this space is not only for teachers. We originally created CTL as a tribute to the profession, & conceived of a place where educators would be welcomed, honored & celebrated for the hard work they do. When we also received a warm welcome from our neighbors in Humboldt Park, Ukranian Village, Wicker Park, Logan Square, West Loop & beyond, we knew we'd found our home here on Division St. 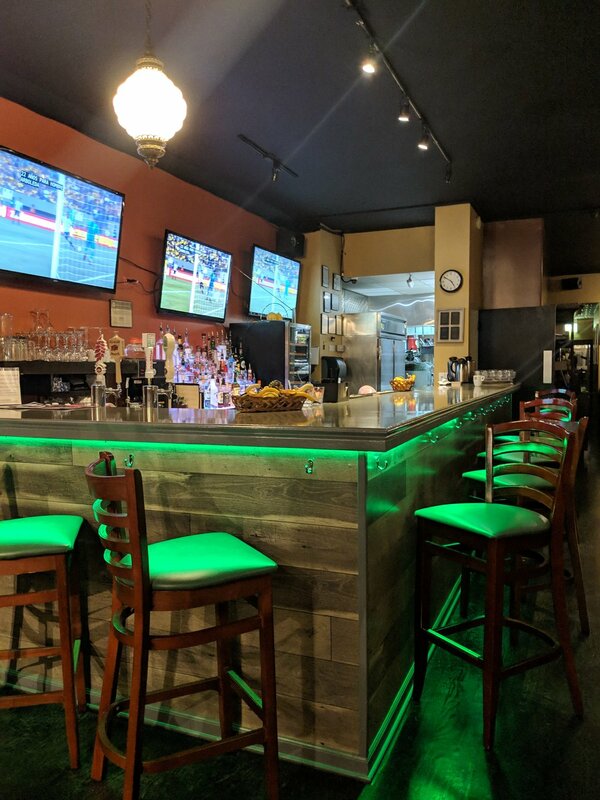 So whether you're a teacher, a neighbor or a traveler looking for delicious food & great service, we look forward to seeing you at CTL to experience us for yourself. centenario tequila, oj, grenadine, lemon, chili-salt rim. Chef Raul is offering a 3-Course Prix-Fixe Dinner Menu. We are happy to again be partnering w/ Choose Chicago and the Illinois Restaurant Association in celebration of Chicago’s vibrant food scene during James Beard Eats Week. We will be offering a 3 course prix - fixe menus inspired by the James Beard Foundation's namesake chef, a pioneer of American dining. In addition to our menu offering, we will be donating to the James Beard Foundation Scholarship Fund, which supports aspiring Chicago culinary students on a path to success in the hospitality industry. In 2018, Eats Week raised $13,900 for the scholarship program. Our regular menu will be available during this time. No substitutions please when choosing the prix - fixe. Tax & gratuity are not included. Reservations recommended.